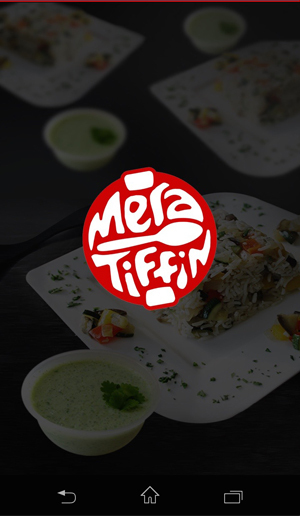 Discover your favourite Home Cooked Meal at Mera Tiffin. Listed by taste closest to you . 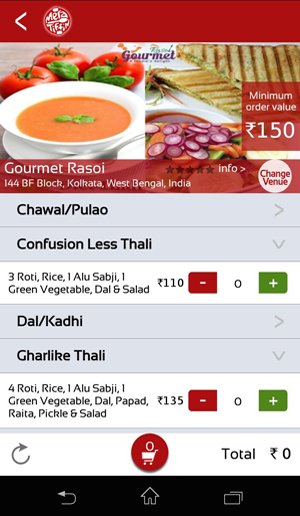 Collection of the best meals in Kolkata. Debit Card, Credit Card and Net Banking. Personalised support adding flavour to your lunch time experience. Order your favourite meal and get it delivered at your location. We notify you about the status of your meal at every step. Stay Informed. Eat More and Earn More. Spread the word and Earn Meal Points. Your suggestions and feedbacks are invaluable to us. Help us get better. If you are a home chef and wanting to grow your business, partner with us. Don't miss this great opportunity to grow your business with us. If your kitchen is scalable and you want to grow your business, come and partner with us. Get tools that work intuitively with your business needs and grow exponentially. We are hungry to know more about you and how we can serve you better. Your feedback & reviews helps us innovate & improve our services. Whatsapp the Meratiffin on your mobile phone. It's Easy. 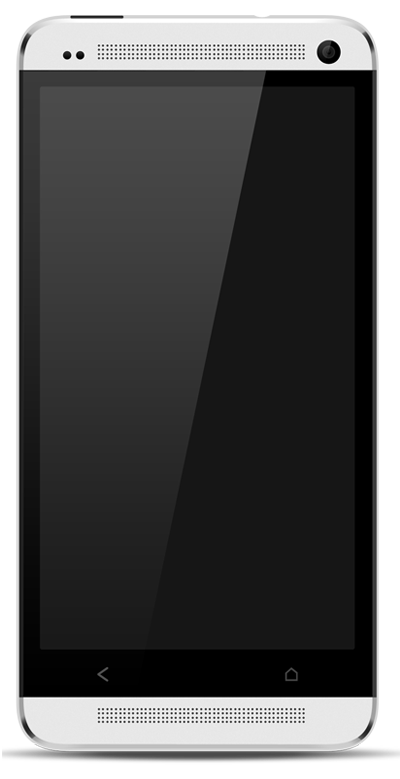 Just text yourself a link to download. "I like the look of the app. It is user friendly. Also guides what one needs to do. The restaurants in Bengaluru need to increase." 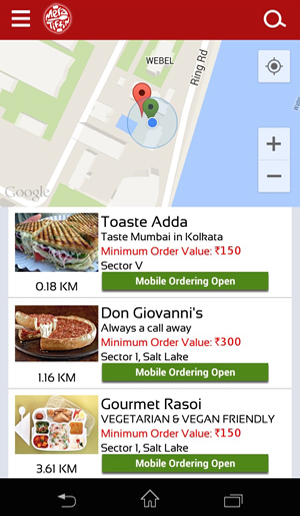 "An app which gives u details of all restaurants nearby which deliver food...Very accurate and got to know a lot about new restaurants nearby...Keep it up!" "It was good food, like ghar ka khaana, thank you Meratiffin." "Value for money, excellent quality. Meratiffin handled the entire PoI Kolkata mentoring sessions (organized by CIIE), I am very happy with the kind of service that I got from the team." Knock us and we are happy to serve you. We are listening.